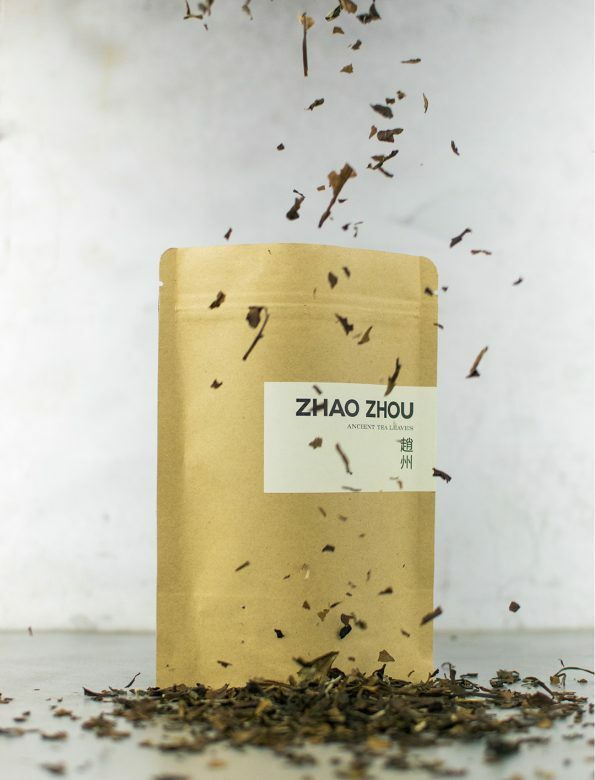 Shou Mei (寿眉, longevity eyebrows) is a deep and relaxed white tea that has been matured for more than ten years now. 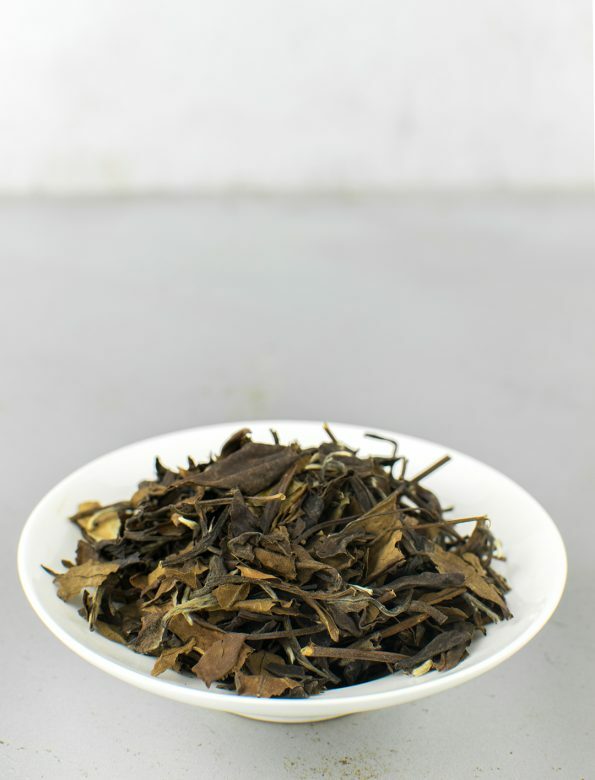 The term shou mei refers to a kind of white tea which is made of bigger leafs and no buds. Its taste combines sweet, grape-flavour and mild sourness; its fragrance reminds you of autumn forests with the smell of fallen leaves. Being an aged tea, it has relatively low caffeine content, therefore it can be consumed even in the evening times: its soft energy (chá qi, 茶氣) relaxes the body. In China white teas, older than seven years, are traditionally considered as medicines. Sometimes, while drinking it, the leaves are simmered in teapots for several hours. Quantity: 4-5 gramm per 250ml. Water temperature: 90ºC. From fresh spring water or filtered water.